Contact us now for a no-cost, detailed consultation, and analysis of your requirement. Our team would be happy to help you. 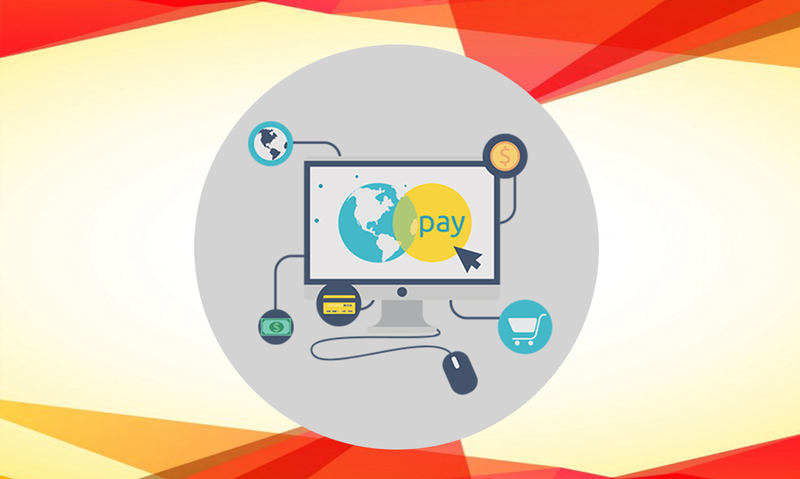 We possess high level of expertise in offering payment gateway solutions to our clients across the globe. Our team of specialists design and craft world class web-based solutions to ensure the growth of your business. Our digital marketing services are custom designed specifically for the dynamic needs of your growing business. We are Mobile Application Development company. We have extensive experience in creating advanced, large-scale, attractive and responsive mobile app. 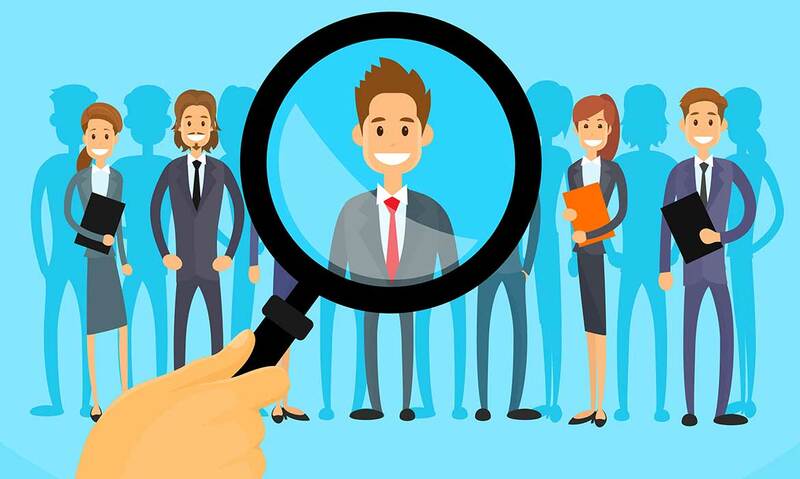 Our personalized and cost-effective services help you find the best-fit candidates at minimal cost. In a competitive market our professionals' team gives you effective and engaging lead generation with an easy process. We outsource workstations and office space with best infrastructure for businesses to run efficiently. “Your success is our success” this is our motto and we work on it with our best efforts. We are a platform where one can find various options with revolutionary loan facilities. Why Choose PANDAJE Web Services? We have highly skilled engineers with excellent knowledge and experience in using the latest software standards, tools, platforms, frameworks and technologies. We are your reliable technology partners, offering world-class services. We always strive to deliver excellence through our quality services. Our ability to maintain high quality standards while offering our services is outstanding. Competitive, flexible pricing makes it easy for you to partner with us. Pandaje Web Services Pvt. Ltd., started as Pandaje Group LLC, has been in business since the year 2012. We are headquartered in Noida, India with our offices in the US and other cities of India. We offer business solutions to thousands of clients across the globe. Our journey started 6 years back and since then we have never looked back. Incepted in 2012 as Pandaje Web Services Pvt. Ltd., it strives to offer the clients world class services that accelerate their growth and success. 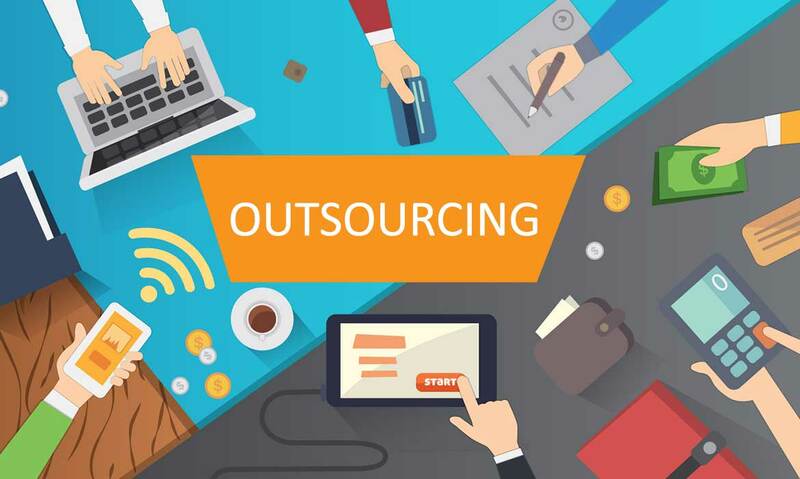 From payment gateways to software development, we render a diverse range of services. Pandaje is a highly skilled and uniquely capable firm with multitudes of talent on-board. We have collaborated on a number of diverse projects over the years - all were successful for our clients. 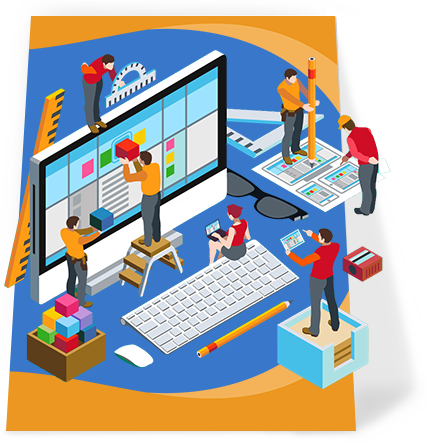 These guys are highly professional and they helped me in resolving problem occurring in my company website and queries related to web development projects. I am quite pleased with the work done by Pandaje Team on my website. 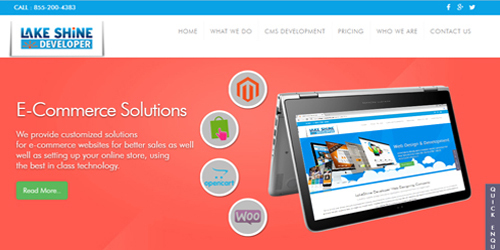 They delivered the website on time and it is evident that they have followed my specifications as to what I wanted. Pandaje Web Services has great communication skills and approaches. The team works diligently with customers. 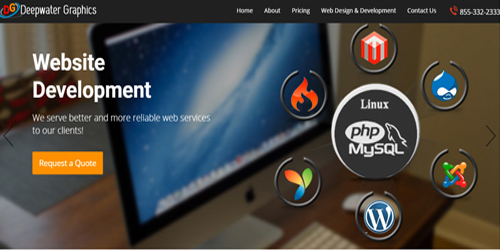 I got help for mobile app development and also delivered amazing mobile solutions on my desk. 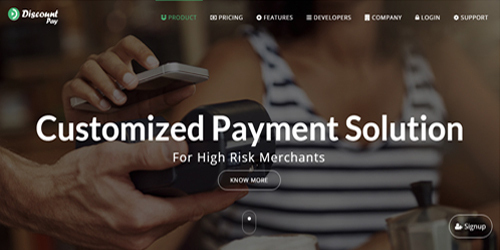 The level of ease I have experienced with the payment solutions offered by Pandaje is amazing. The payout takes place on time and the support team is always available to resolve any issues or answer your queries. At Pandaje Web Services we strive to achieve excellence in whatever we do. We believe in innovating ourselves constantly. You can check out some of our work below! 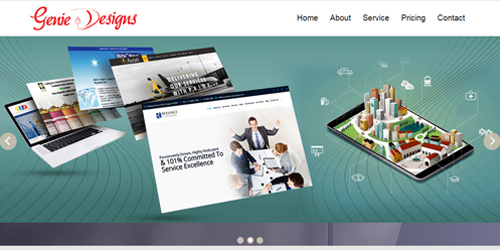 Pandaje Web Services’ main motive is to become an asset for our customers. We develop solutions that are valuable, effective and most importantly affordable. Our solutions bring value to the table. We drive momentum to grow our customers’ initiatives and vision to reality. We combine strong technology expertise with deep industry experience to help you achieve exactly what you have aimed for. Read our blogs on the trending topics related to our industry and expertise. Feel free to leave your comments on the blogs! How will Artificial Intelligence Impact the Future of Recruiting?